Developed Inside the Dad Mind. | A Continuous Lean. Developed Inside the Dad Mind. There are some things that could only be designed by a dad. They’re so practical, so goofy, so full of insane dad-logic that in the end they’re just these perfect, one-of-a-kind, problem-solving hacks. (Think of the tennis ball hanging in the garage, weird fishing rod holders in the shop and any other â€œcustomizationâ€ that can be found around a house where a dad has had too much time on his hands). Of all these great paternal ideas, however, the Pops Q Tool might be the apex of dad creativity and efficiency. 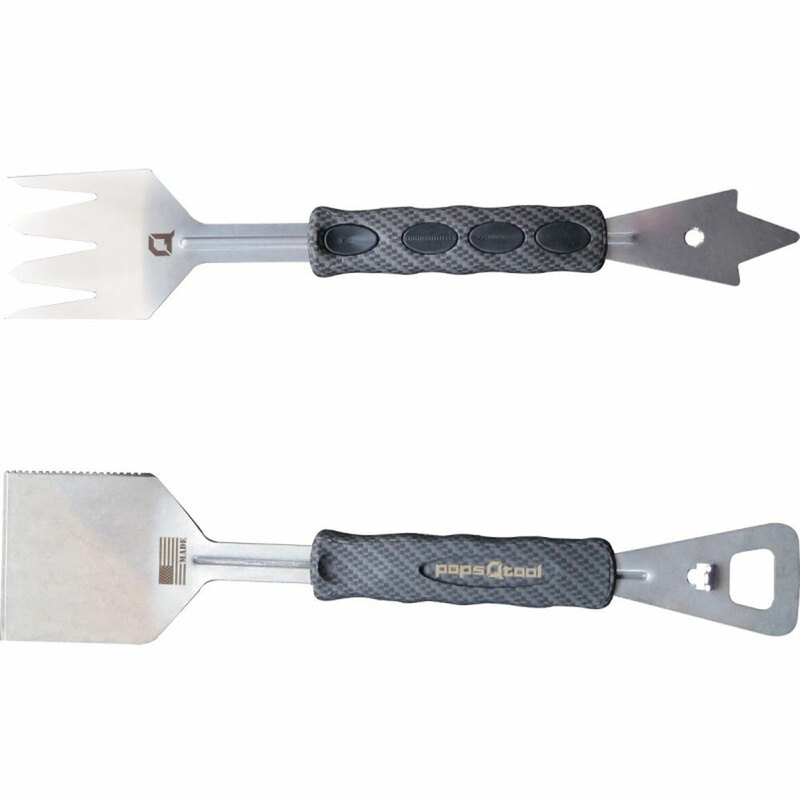 It’s a barbecue multi tool with 6 different well designed grill-related features. It’s extremely durable, well-priced, and to top it off, made in America by a small family business. 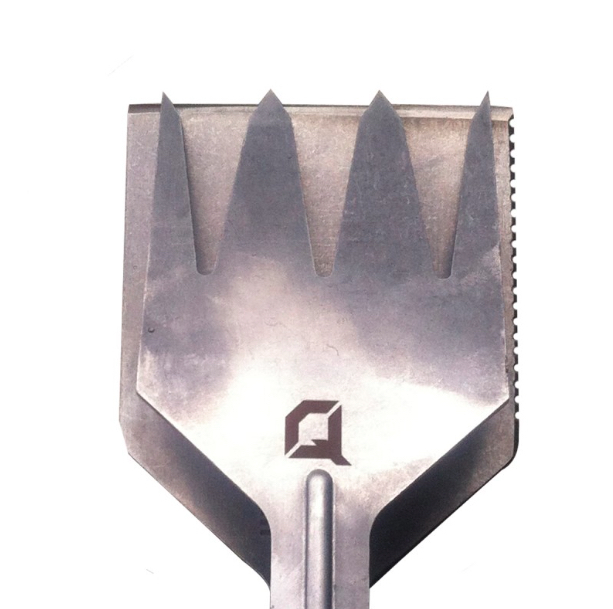 As legend has it, back in the 70s, Dylan Rothwell’s father had received a crude version of the unnamed grill tool as gift from a client after he closed on a real estate deal. His Dad used the one-off version for years and kept tinkering on his own. He tried to replicate and improve on it, but he could never get it just right. More recently, as his father transitioned into retirement, Dylan started Rising – a Utah-based fly fishing tool and apparel company. Now, with all the machining tools in the Rising shop at their disposal, the time was right for Dylan and his pops to finally finish designing, manufacturing and marketing the legendary Pops Q Tool in earnest. So with Father’s Day quickly approaching, I heartily recommend the Pops Q Tool – a unique, well-constructed and utilitarian gift that any Dad would appreciate. I’ve field tested mine for 6 months and have been pleased by its toughness, usefulness and design. I’ve found that aside from matches and charcoal, it’s the only thing that I keep by the grill at all times. And why not? It’s a grill scraper, bottle opener, fork, spatula, tongs and knife all in one. Oh and you can personalize each set for free. Let the barbecue puns begin.